Arun K. Singh, M.D. is a nationally known cardiac surgeon who has performed more than 15,000 open-heart surgeries on adults and children. Born and educated in India, Dr. Singh trained at New York-Presbyterian Hospital, Harlem Hospital (Columbia University Medical Center), Rhode Island Hospital (Brown University Medical School) and Great Ormond Street Hospital for Children in London. Read more here. 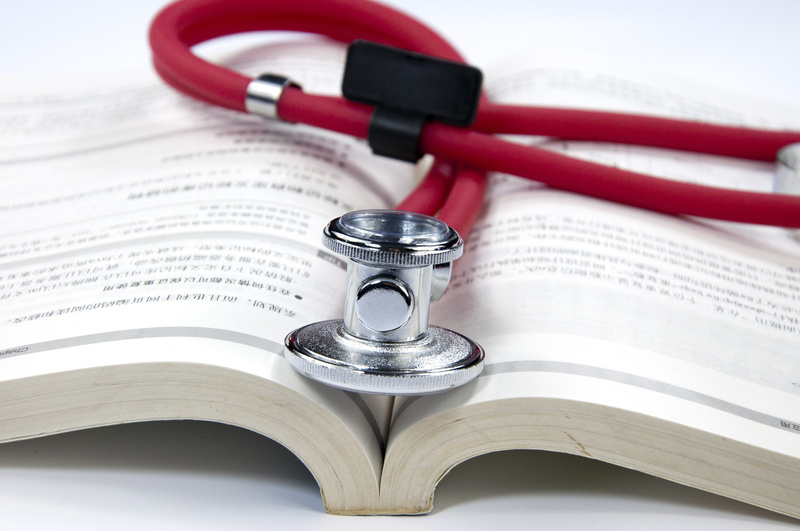 Dr. Singh, a prolific writer who recently retired from active surgery, is in the process of publishing a memoir of his remarkable journey from being a dyslexic young boy to become one of America’s preeminent heart surgeons. At age seven he endured two bone-shattering accidents that led to the temporary paralysis of his dominant hand. With nothing more than the most primitive therapy available, his determined mother – with the help of a local doctor – fashioned various splints and exercises to rehabilitate him in the worst of conditions. The grueling ordeal took years to complete. Yet, despite missing five years of school due to injuries, to astonishment of many, he still managed to graduate from medical school in India with high honors at age twenty-two before immigrating to the USA in 1967 to become a surgeon. From humble beginnings comes the tale of a distinguished surgeon whose career in the operating room spanned 41 years, touching innumerable hearts and lives in the process. 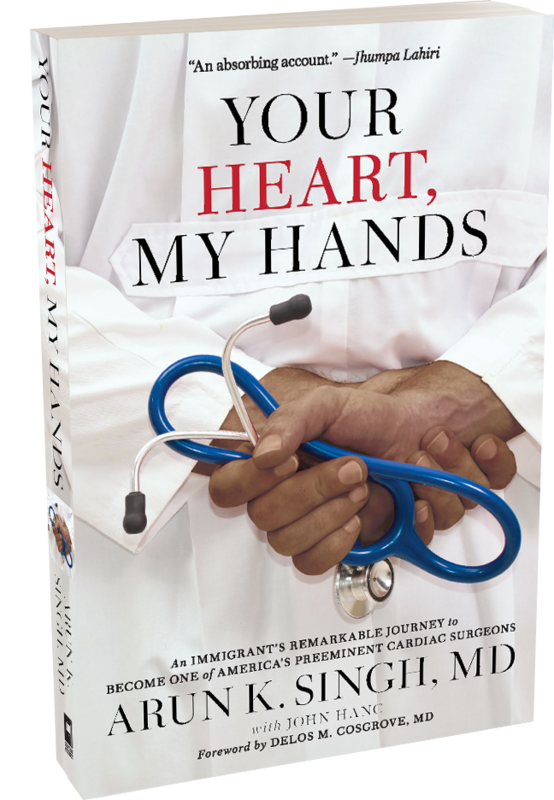 In his phenomenal new book, YOUR HEART, MY HANDS, Dr. Singh talks about his personal pain, growing up in two different worlds, the life of an immigrant in the 60’s and 70’s and how he and his patients impacted each others’ lives. Published by Hachette Book Group, YOUR HEART, MY HANDS is expected to go on sale April 16, 2019. Available in hardcover and e-book editions.